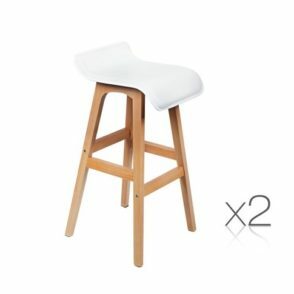 When you need a lift, consider a stool. 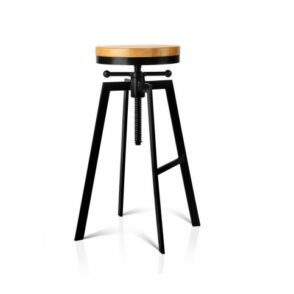 Stools can match your modern, retro, minimalist, or even coastal décor. 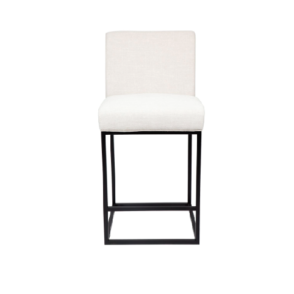 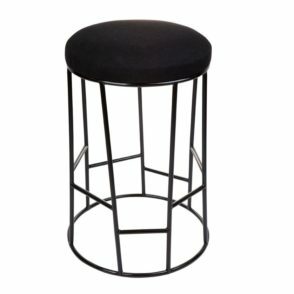 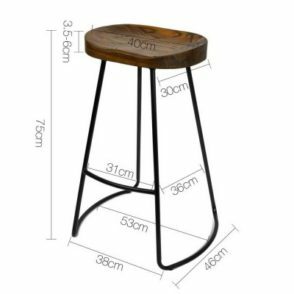 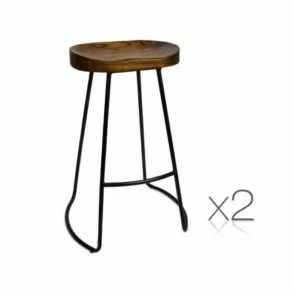 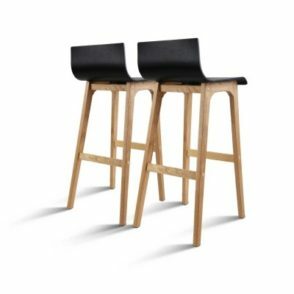 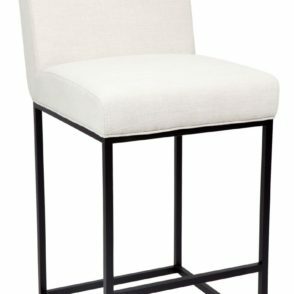 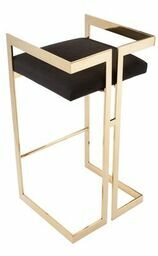 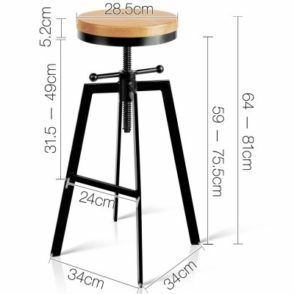 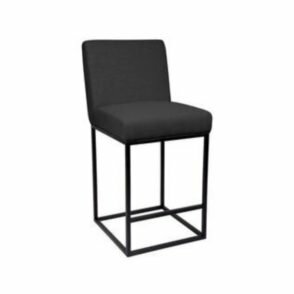 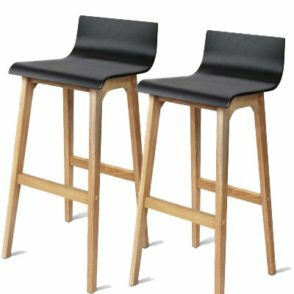 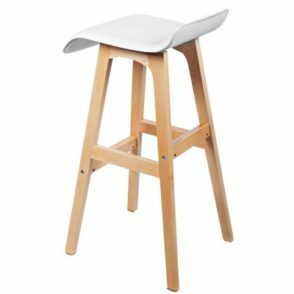 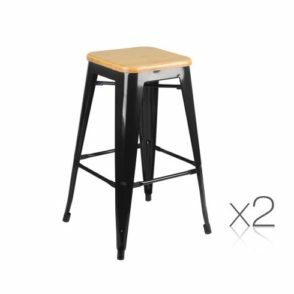 When you need the perfect high stool to place at the bar, for the kitchen bench or in the café, we have plenty of sturdy designs to choose from. 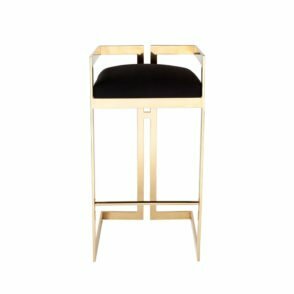 If you’re looking for something to add seating and beauty to the living, dining or bedroom, we have a another option that are as luxe as they come. 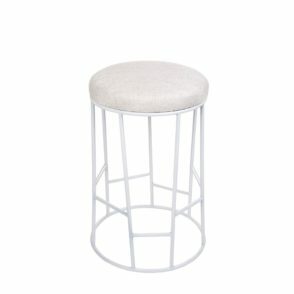 And if you’re just looking for a simple seat to add a touch of flair to the office, you’ll find it here.